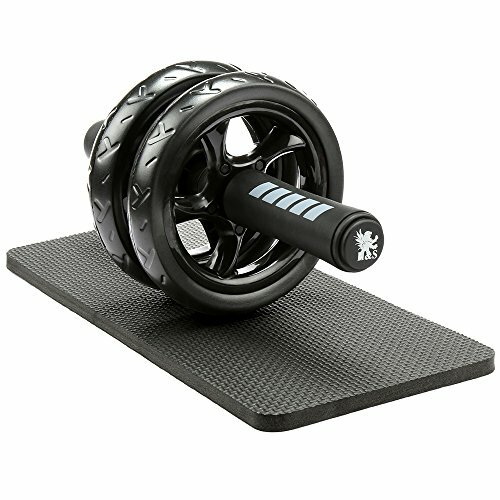 This compact and easy to use ab roller by H&S is ideal for not only strengthening your abdominal muscles, but also works your upper body including back, chest, shoulders and arms. 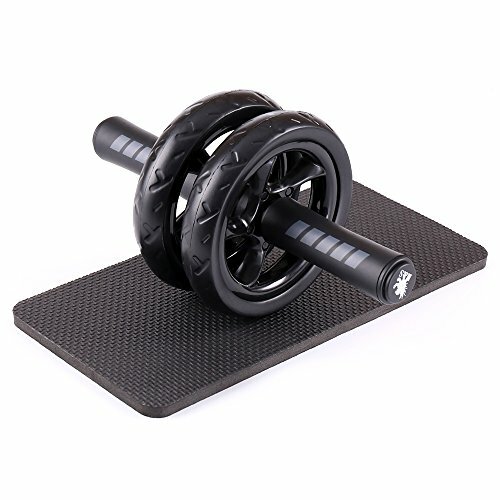 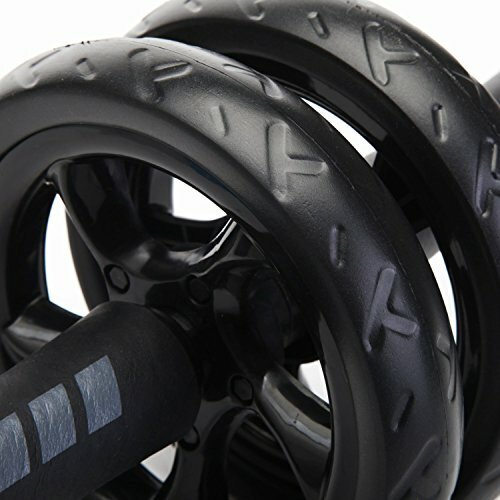 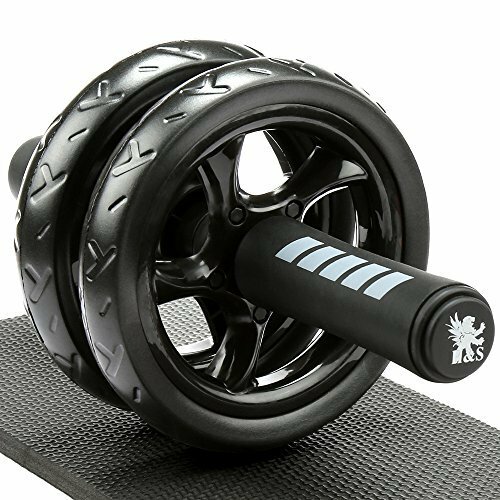 The H&S Abdominal Exercise Roller is lightweight weighing only 340g and extremely durable, plus it can be disassembled so is great for use at home, in the gym or anywhere else you want to get a quick work out. 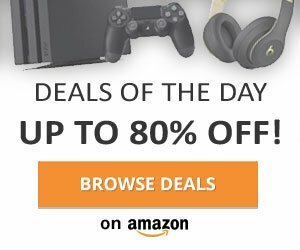 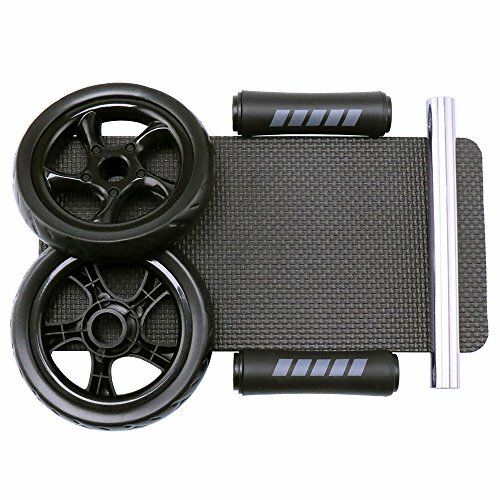 Featuring a dual guide wheel to help you keep your balance while exercising, H&S has even thrown in a foam knee pad to make the whole experience even more comfortable. 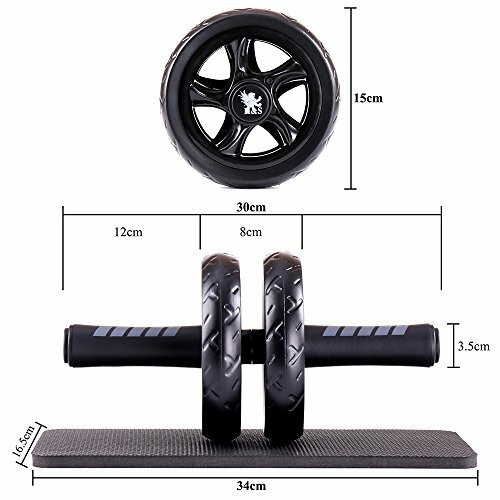 Easy to assemble and ideal for those wishing to improve their core strength and stability.